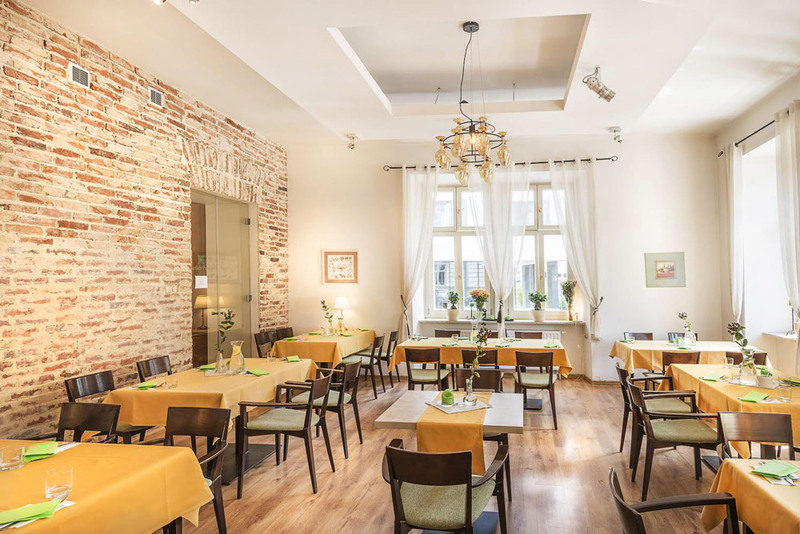 Mięta RestoBar is a paradise for lovers of tasty food and great atmosphere. 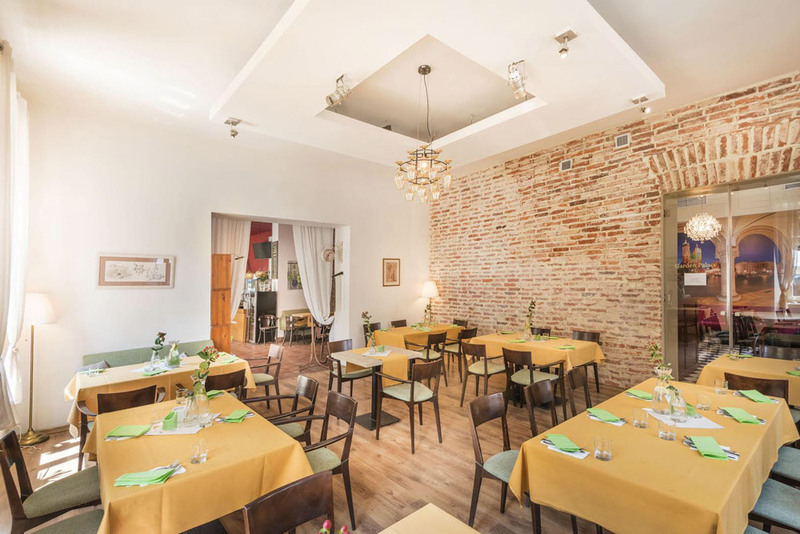 Our cuisine is a fusion of Italian and Polish kitchen. We combine traditional recipes, in such a way as to ultimately create their new culinary variation. Our interiors are warm and welcoming. 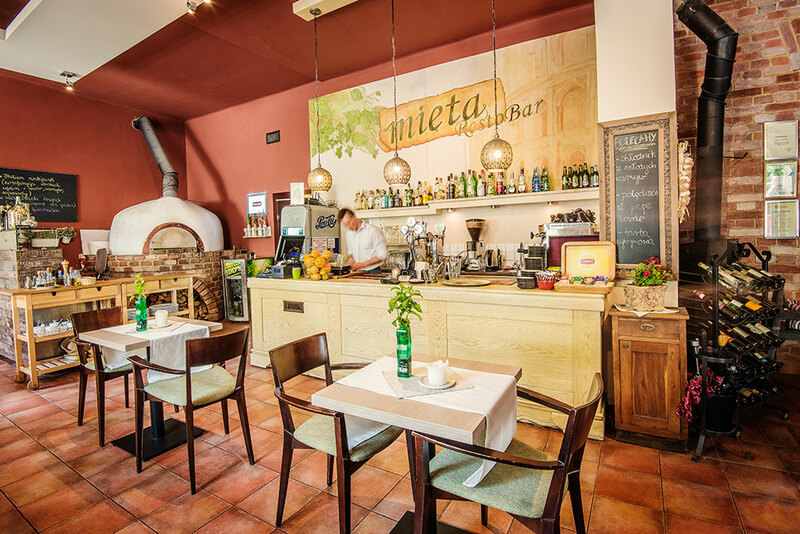 The restaurant has a huge wood-burning stove which delivers 15 kinds of delicious, traditional Italian pizza. We also recommend fish and seafood, dumplings, pasta and excellent coffee and a bottle of good wine. A second room is more suitable for intimate dinners and private parties. In our three rooms, we can accommodate up to 80 people. 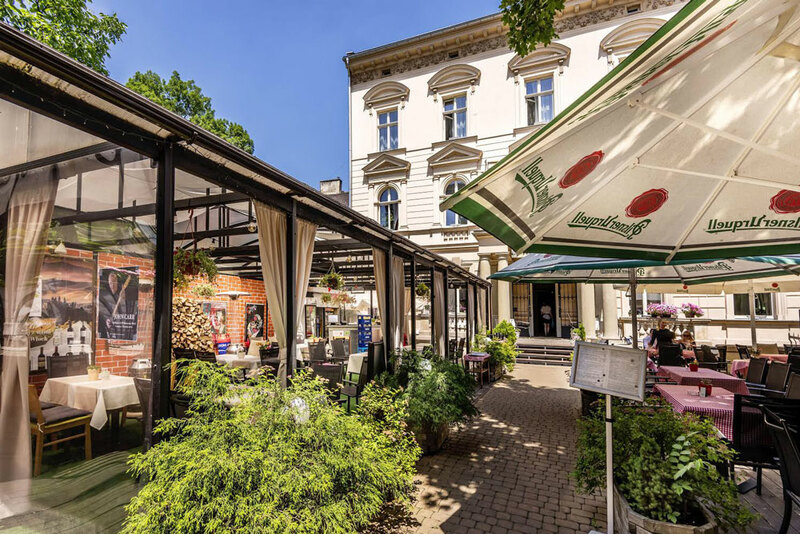 During the summer months, Mięta RestoBar opens its doors to the spacious summer garden with a covered section and a children’s play area, so we are an ideal choice for families visiting the city center. We invite all foodies! We are also providing wide range of catering services, which include full service, table coverings and decoration, banquet furniture and garden tents. 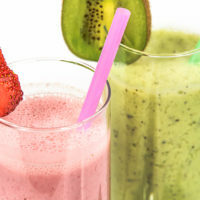 Our offers are always tailored to the individual requirements of our customers from the menu, mutually agreed, upon scope of assistance in arranging the party. But invariably the greatest emphasis is the highest quality! Our workers have catered to President of Russia, Prime Minister of Israel as the participants of the Economic Forum in Krynica, multinational corporations like Shell, in recent times Archon +, OknoPlus, the Municipal Office in Myslenice. Do you organize a conference, training, reunion, wedding, christening or birthday – we are at your service! 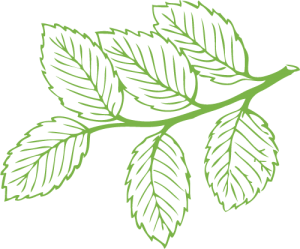 We guarantee that we will satisfy every palate by offering the highest quality at local prices! By using this form I consent to having this website store and manage my submitted information, so they can respond to my inquiry.